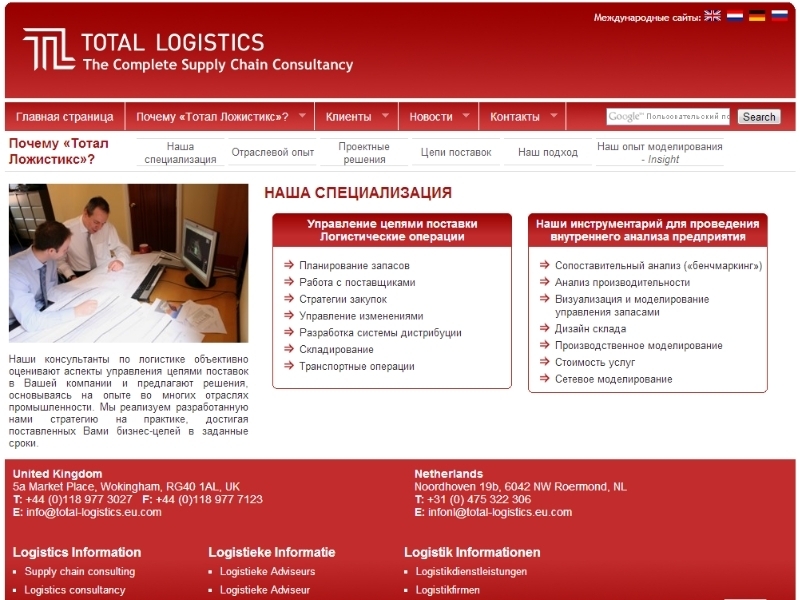 Russian website design is a specialist skillset as the Russian language does not use a standard Roman alphabet or character set like English, and many other European languages, meaning specialist encoding and content management abilities are needed. Additional cultural factors also need to be taken into account to ensure that the final website design is suitable for the intended Russian audience in terms of imagery, copywriting and general look and feel. 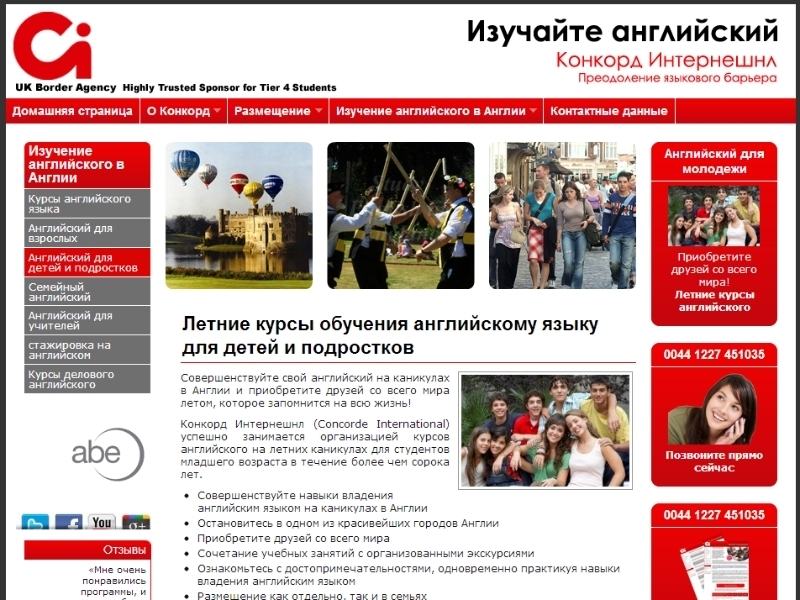 ExtraDigital have designed, translated and localised Russian websites for clients such as the Smalley and Concorde International language school. All work is carried out in house by native Russian speakers and UK based web designers and developers so you can be sure of a final Russian website design that is built to be top quality and highly accessible to search engines in Russian. 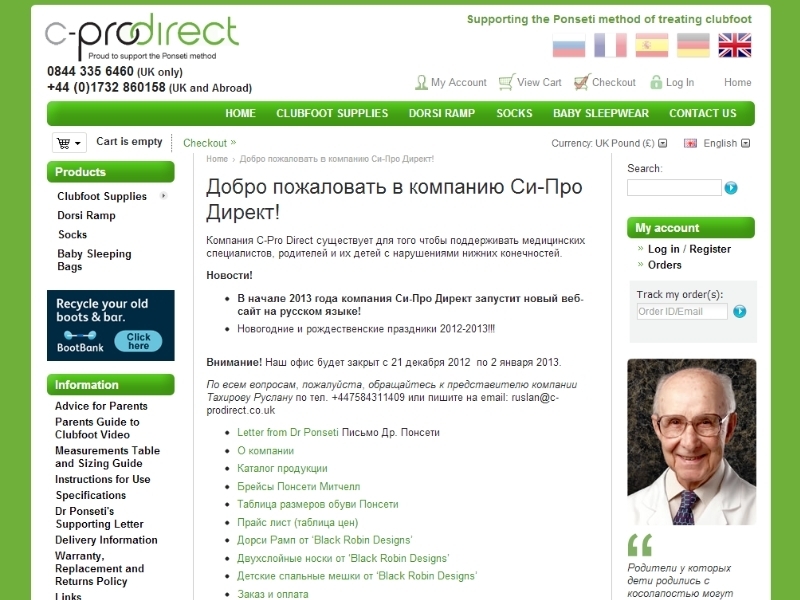 +44 (0) 1227 68 68 98 or send us a message today and start taking your business out into the Russian speaking world.